Our Board of Directors ensures that we are delivering on the organization’s mission and values. To get in touch with a board member please call the ELCR office at 859-455-8383. An avid fox hunter and trail rider, Ken recently retired as Executive Director of the Florida Fish and Wildlife Conservation Commission. In that role he was responsible for the management of over 5 million acres of Florida public and private lands and served on the state council that guided the purchase of $300 million worth of public lands annually. He also served as member of the state lands Acquisition and Restoration Council; Chairman of the Science Coordinating Group of the Everglades Restoration Task Force; and president of the Southeastern Association of Fish and Wildlife Agencies. He is a current board member of the Tall Timbers Research Station and Land Conservancy and the Wildlife Foundation of Florida. Ken will contribute greatly to ELCR’s ability to be the horseman’s resource on recreational use issues at the state level. He has firsthand understanding of the myriad of issues surrounding equestrian access on public and private lands including public game lands. Dale Brown is currently a Vice President at ServiceNow, a San Diego/San Jose-based leading provider of cloud-based services to automate enterprise IT operations. Dan previously was the Vice President of Finance at Data Domain, which was acquired by EMC Corporation in July 2009, from January 2006 to December 2011. Prior to that he worked with major companies in the Silicon Valley and other parts of the country. Dale is a CPA and has worked with non-profits in his past life, one of which was Path, International, where he served on the Board and Finance Committee. Dale brings over 25 years of finance and accounting experience to the ELCR board. His goal is to assist and equip non-profits for the ever changing world of regulatory issues, audits and reporting to donors and government regulatory departments. He greatly appreciates the efforts of ELCR to educate others on the dangers of the loss of open land and is looking forward to working on the ELCR Board and Finance Committee in the coming years. A lifelong horseman, Robert Banner grew up in Tennessee foxhunting, showing hunters and jumpers, and riding in owner/rider timber races. 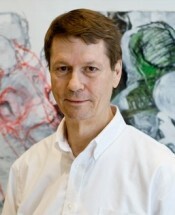 After graduating from Vanderbilt University in 1980, he began a career in equine publishing. He spent his first 5 years at The Horsemen’s Journal (a national racing magazine,) then 5 years as Ad Director of EQUUS, (the leading national horse care magazine,) and ended his publishing years as Publisher of The Chronicle of The Horse, (a leading national newsweekly) for 18 years. For the last 10 years, he has served as President of Great Meadow Foundation in The Plains, VA, a 501(c)(3) non-profit with a mission to “preserve open space for equestrian and community service.” During that period, he has doubled the land holdings of Great Meadow and built a world-class all-weather arena that today hosts the first FEI Eventing Nations Cup in America. Construction complete, he placed a conservation easement on the property to protect it in perpetuity. Banner continues to fox hunt and show jump avidly. His life in the Piedmont Valley of Virginia is dedicated to protecting it for the equestrian activity we all embrace. Colby grew up in a small Pennsylvania community bordering 2,000 acres of accessible state game lands. She quickly learned how lucky she was to have access to such open land. She also learned that not all users of the land acted as responsible stewards, which threatened the health of and access to that land for everyone. Colby became a supporter of responsible trail maintenance and advocacy, and she continues to support land conservation for equestrian use in her position as an ELCR board member. 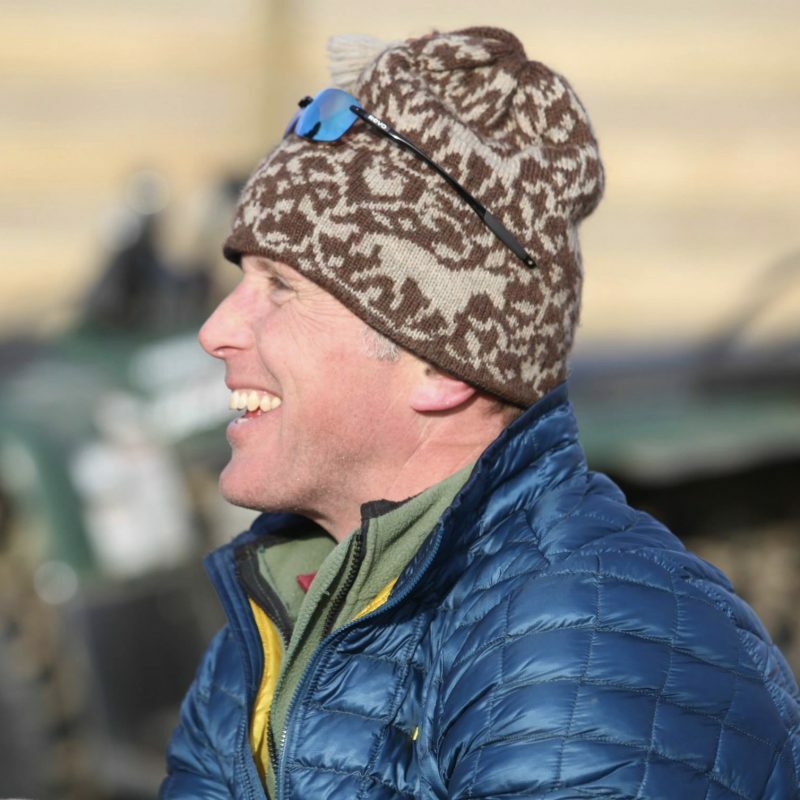 In addition to being an outdoor enthusiast and active three-day eventer, Colby is also Vice President of Marketing at SmartPakTM. SmartPak is a rapidly growing company made famous by its patented single-dose supplements custom packed for individual customers. It is also an environmentally-savvy company that is working hard to minimize its impact on the planet by following the “Reduce, Reuse, Recycle” philosophy of conservation. As principal of Blackburn Architects, P.C., John Blackburn has over 35 years of experience in the practice of architecture. He is responsible for the overall firm management. His award-winning designs include a full range of project types and services, from programming, existing facility evaluation, and master planning to new construction, adaptive reuse, and historic preservation. In the field of renovation and restoration, John has a special sensitivity for historic structures and an interest in the adaptive reuse of existing structures for new uses. His conversions have garnered awards from the AIA and Southern Living magazine. Licensed in more than 25 states, John has experience working with differing building types, building codes, and historic preservation requirements. John’s experience in equestrian architecture positions him as a leader in the niche. His equestrian work, which encompasses more than 160 projects, ranges from polo barns to thoroughbred and training facilities to therapeutic riding centers: all of which employ key principles of passive design to create highly functional, sustainable facilities that nurture, inspire, and protect both owner and horse. 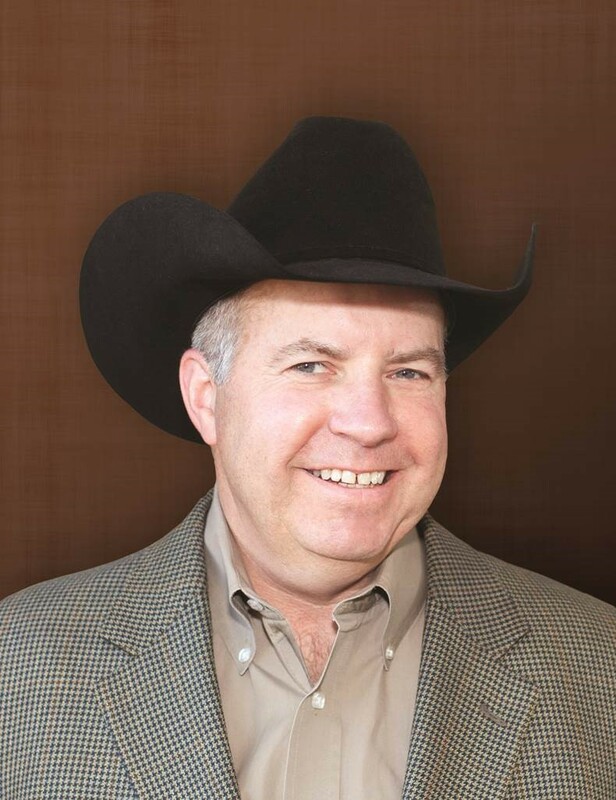 As a native Texan, Gary earned bachelor’s and master’s degrees at Colorado State University, where he was on its champion horse judging teams and which he later coached. He returned to CSU from 2010 through 2013, serving as the Industry Outreach and Liaison Director for the Equine Sciences Program. He managed its Legends of Ranching Performance Horse Sale, taught classes associated with the sale, advised students, and promoted CSU’s Equine Sciences program to the horse industry across the country. 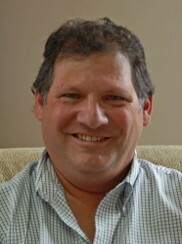 Gary is a Certified Association Executive through the American Society of Association Executives. Now serving as the Commissioner and CEO of the National Reining Horse Association, his experience encompasses a broad spectrum of the horse industry, and includes 10 years as Executive Director of the American Association of Equine Practitioners, as well as executive positions with The Jockey Club, the American Quarter Horse Association and the Arabian Horse Trust. In 2016, Gary was awarded the Equine Industry Vision Award, presented by Zoetis in partnership with the American Horse Publications. The prestigious award recognizes ingenuity and service, and innovation across the equine industry. Gary has traveled the world working on equine projects involving veterinary, welfare, publishing, studbook, and racing endeavors. On a personal note, Gary has been involved hands-on with horses for his entire life and is a member of the renowned Roundup Riders of the Rockies. All four daughters have shown horses and have been involved with 4-H, U.S. Pony Club, and AQHA youth activities. Gary and his wife, author Marian Carpenter, also boast three grandchildren. Dawn Davis currently resides in the prominent equestrian community of Barrington Hills, Ill., where she and her husband, J.R., preside over Barrington Hills Farm. They are both avidly devoted to preserving land for horses in the village of Barrington Hills. Dawn and J.R. are actively involved in equine rescue efforts in the Chicago area through their alliance with HARPS (Hooved Animal Rescue & Protection Society). Ms. Davis is Vice Chairman of Davis Bancorp and also contributes time to many other civic duties, including serving as director of the Chicago Zoological Society (Brookfield Zoo), Chicago Crime Commission, Chicago Cultural Mile, and the Smith Museum of Stained Glass and American Art. Peter is a lifelong resident of the Worthington Valley in Baltimore County Maryland, less than twenty miles from downtown Baltimore. In 1998, he joined the Board of Directors of the Valleys Planning Council (VPC), an organization founded in 1962 to plan and manage the pressures of development in the rural portion of Baltimore County. Since 2005, he has served as President. Since 2002, he has been President and Race Director for the Grand National Steeplechase Association, an historic steeplechase event in Baltimore County first run in 1898. He currently serves as Secretary of the Maryland Steeplechase Association and has served in the past as Secretary of the National Steeplechase Association. Peter and his family have a farm in the area where they combine their love of open space and horses. Susan was originally elected to the ELCR Board of Directors in 2010 and served as Vice President in 2011, and President in 2012-2014. Susan has over 20 years of experience in the equine publishing industry. She served as Executive Vice President at Fleet Street and then as Vice President and Group Publishing Director of Source Interlink Media’s Equine Network. 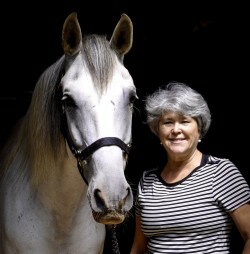 During her time with those companies she was responsible for several well-known equine magazines – including EQUUS, Horse & Rider, Practical Horseman, and Dressage Today – as well as a book division and the web sites EquiSearch.com, equine.com and EquiShopper.com. Susan currently works as a consultant with Active Interest Media, a special interest media company that purchased the Equine Network from Source Interlink in 2010. Susan’s equine endeavors are not limited to her employment. 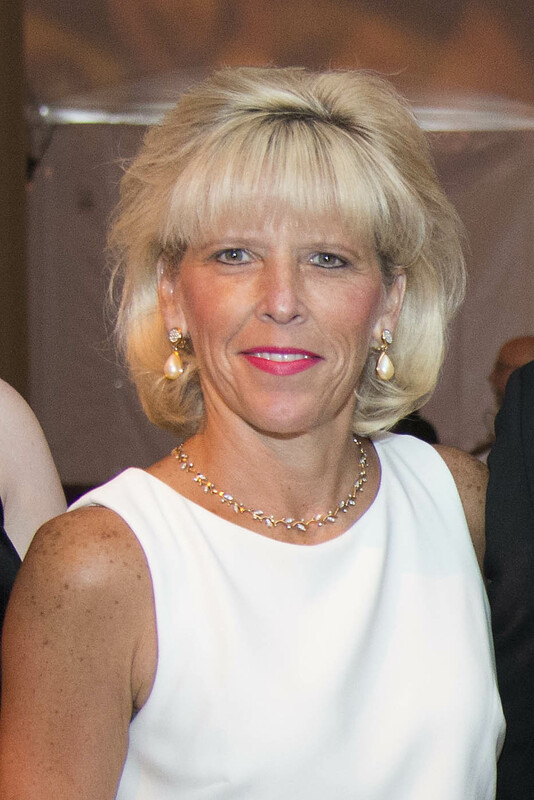 She has also served as President of American Horse Publications and on the Board of Trustees of the North American Riding for the Handicapped Association. She is also currently on the board of the Horse and Humans Research Foundation and is chairman of the US Hunter Jumper Association Marketing Committee. Robin is a lifelong philanthropist and actively strives to support and promote various humanitarian causes. Her tireless involvement with the United States Pony Club (USPC) began in 1980, stemming from her daughters interest in horses and membership with the Jackson Hole Pony Club, (WY). She held many leadership positions over the years and in 2009 her dedication was recognized when she was chosen to receive the USPC Founders Award; a prestigious honor that’s presented each year to a person who has made a significant contribution over a period of 20 years. In 1993 Robin joined forces with two other women to form the Jackson Hole Therapeutic Riding Association (JHTRA) to advance the therapeutic value of horses in the area. In 1998 a new arena was built and named the Robin Lightner Arena. The program continues to grow under Robin’s continued guidance as the Founding Director. Robin also authored a children’s book, “Dasher’s Lucky Shoe”, and dedicated all proceeds to the JHTRA. Robin and her husband, Sam, are committed to land conservation efforts on both the local and national level. The couple has a home in Wyoming and actively supports the Jackson Hole Land Trust and a home in Lexington, Kentucky, where they’re involved with the Bluegrass Conservancy; a nonprofit land trust that serves to protect the Inner Bluegrass Region of Kentucky through land conservation for future generations. On the national front Robin and Sam support the Land Trust Alliance (LTA), an organization that works to save the places people love by strengthening land conservation across the country. Robin and Sam have a son, Sam Jr., a daughter, Cammy, and two granddaughters, Isabel and Corinne. Dot has represented and served on the boards of many community-based nonprofits during her career. 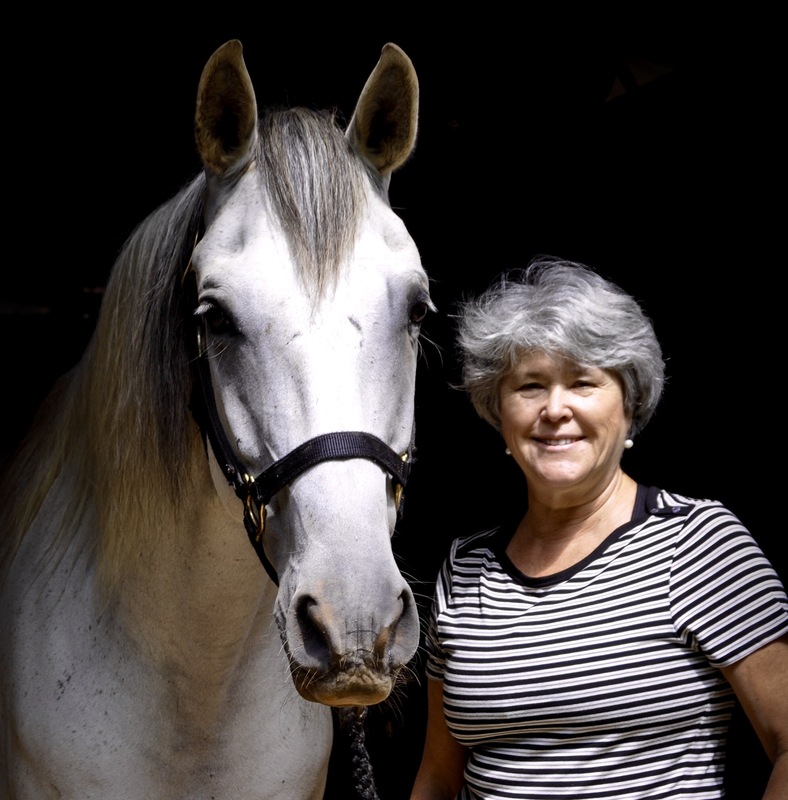 Now retired, she focuses her efforts on preserving land and equestrian access. She is an active member of Carolina Mountain Land Conservancy, the Polk County Soil and Water District Advisory Committee, and previously an active member of the Pacolet Area Conservancy, serving on its Land Committee. She has served on the Board of the Foothills Equestrian Trails Association, and focuses on its easement program to protect the trails. 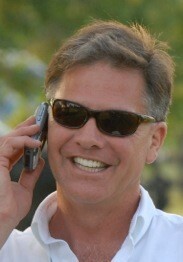 Dr. D. Craig Barnett has been a horse owner and equine enthusiast his entire life. After receiving his doctorate of veterinary medicine from the University of Missouri, he owned an equine/small animal veterinary practice in Spring Hill, KS. Several years later he started his industry career as an equine technical services veterinarian in the animal health pharmaceutical industry. He is currently the director of the Merck Animal Health equine veterinary technical services team. Barnett is actively involved in many aspects of the equine industry. 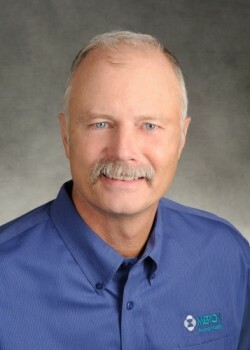 He currently is on the Kansas Horse Council Board of Directors, a member of the American Horse Council Health & Regulatory Committee, the American Association of Equine Practitioners (AAEP) Infectious Disease Committee, Moderator of the AAEP Infectious Disease Rounds, Chair of the AAEP Serology Task Force, and is the AAEP representative on the American Veterinary Medical Association Clinical Practitioners Advisory Committee. In addition to his veterinary work, Barnett also enjoys working with horses in his free time. Barnett boards several retired, senior horses on his ranch in Paola and enjoys driving a wagon team and trail riding as often as he can.